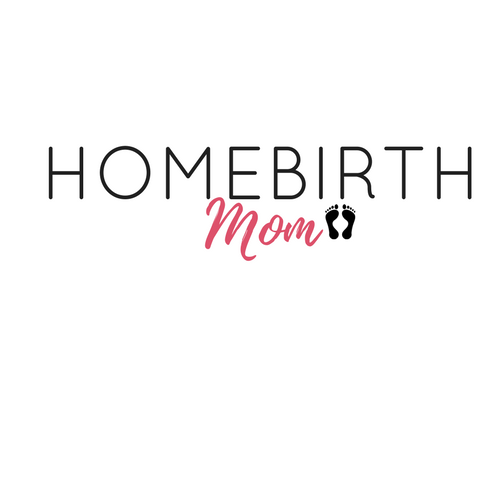 How long have you been a homebirth midwife for? 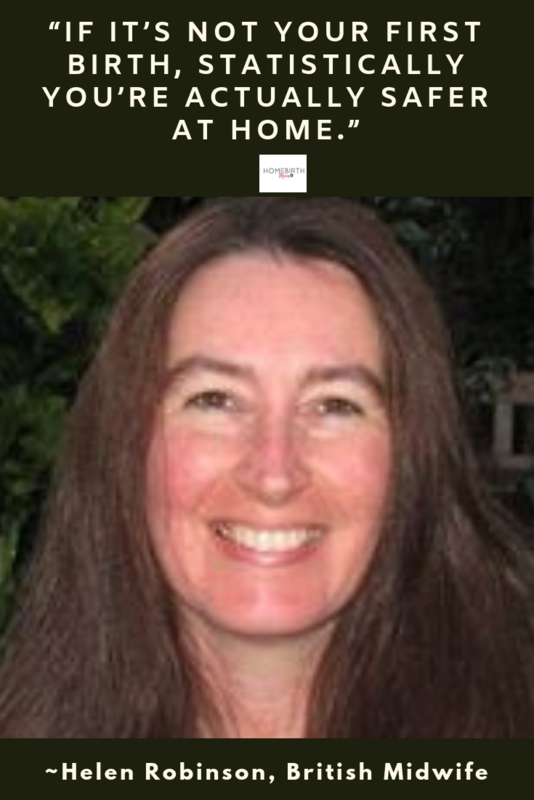 I worked as a midwife in the hospital for 10 years and I’ve been doing homebirth for 15 years. Are you originally from Israel? I’m an American who moved to Israel. Did you become a midwife in Israel or in America? 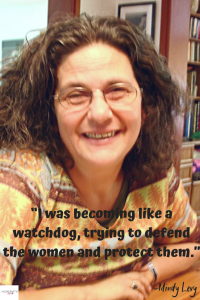 I became a midwife in Israel. How many homebirths do you do a month? I’ve been through periods with different amounts of birth, but at this point I’m trying to slow down, so now I’m doing about 2 or 3. 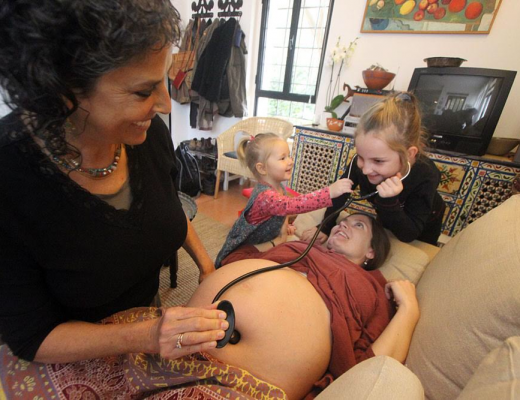 Are there enough midwives practicing homebirth in Israel? 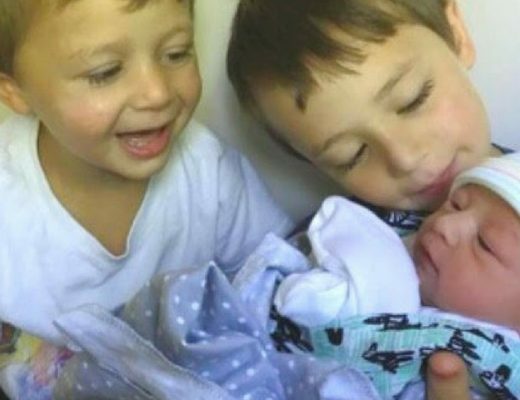 There are just under 800 homebirths a month, which is about less than 0.5% of all births in Israel. Do you work with anyone, or do your patients always get to see you? How often do your patients see you? As often as they want to come. It works out about once every 3-4 weeks, depending on how far along they are. After the birth, how long do you stay with the new mother and baby? If everything is ok I stay about 3-4 hours. If there’s something going on, I’ll stay longer. For example, if she’s bleeding heavily, or she’s not feeling well, or if she hasn’t successfully started breastfeeding, then I’ll stay longer until I feel that everything is ok.
Do you come back to visit soon after the birth? I usually come back once to take the PKU blood test, between 48 and 72 hours after birth, and I usually check them on that day. I speak to them about once a day for a week, and if I need to come again, I’ll come again. If they have a doula, then the doula will come visit as well, and if they have a breastfeeding consultant then they’ll see them as well. They will also bring their baby to see the pediatrician. So sometimes there are a lot of people seeing them, and sometimes I’m the only one. So it depends on how many other people are seeing them, if I am needed to come by. Between four and six weeks, I usually make a phone call to see how they’re doing. Sometimes they will come by then to visit me with the baby. What’s your transfer rate to the hospital during labor? How often does it happen that a mother or a baby will have to go to the hospital during labor or right after birth? My overall transfer rate is 14%. Very often it is intuitive. I just get a bad feeling that things are not progressing well and that home is no longer the right place to be. Something comes along, either meconium staining or there’s a problem with the baby’s heartbeat, or there’s some bleeding, or a woman feels like she can’t go on and she needs an epidural. I do not like emergency transfers. I prefer to transfer way before the emergency occurs. My c-section rate is 4%. So a lot of those transfers do not end up in c-sections. A lot of those transfers end up normal vaginal births. The chance of ending up with a c-section when having a homebirth is very low. Do you rely mostly on your intuition, or do you recognize certain signs? It’s the overall picture. Sometimes the cervix becomes rigid, or the baby’s head goes back up. It could be something related to the fetus, or something related to the mother. What do you mean the cervix becomes rigid? If I examine the woman and the cervix is rigid, that’s a bad sign. Instead of everything being soft, and the baby’s head coming down, the cervix thinning out, and the head getting lower, all of a sudden it goes in the other direction. It’s an internal sign that something’s wrong; That the uterus is not in a good place. It could be the woman is exhausted. Maybe she’s suffering emotionally where something happened between her and her partner, or maybe she’s not feeling ready to become a mother. It could be anything. It may not necessarily be emotional. It could be the head was coming down at a bad angle, and there was no progress, and she was just getting really, really tired. The resulting fatigue then made her stressed. Is it a reason to transfer if a baby’s head is stuck, or the baby is descending at a bad angle? That is not something that for me is a reason to transfer to the hospital. Usually that corrects itself. If the cervix is rigid and you take her to the hospital, what will happen in the hospital? Very often the woman will take an epidural, she’ll relax and rest, and then the cervix will soften up again. If you do transfer to the hospital, do you continue to care for her in the hospital, or is her care transferred to the hospital midwives? I used to have a situation where I could continue to care for her. I had a hospital where I had privileges so I could come in and continue to care for her, but that’s over with. Now the hospital midwives will take over. When you show up at a hospital with a homebirth transfer, are the hospital midwives supportive? Do they approve of homebirth? Do you feel respected when you come? My personal situation is a little different. I have been teaching midwifery for about 20 years so I know a lot of the clinical instructors. I know a lot of the midwives in the L&D units, as they were my students. So when I come to the hospital, I meet a lot of my former students. So that’s always wonderful. They’re happy to see me. They’re always happy to ‘show off’ what they’ve learned from me. So I have a pretty good situation when I come to the hospital. Which hospital did you teach at? I taught at Rambam Hospital and I taught midwives from all around the country. Rambam is in Chaifa. I’ve taught in Tel Hashomer in Tel Aviv, Sha’arei Tzedek in Jerusalem. I’ve taught in Be’er Sheva. Someone who was doing the midwifery course at the time asked me to come and teach midwives normal, natural physiological birth from the beginning to the end. So I created lectures on everything to do with normal physiological processes of birth and postpartum. That was in 1999. When my friend left her position, I was offered her position. So I was in charge of the midwifery program at Rambam from 2001 to 2003. And then from 2003-2004 I did another course at Rambam at the nursing school that was more for holistic births for hospital midwives which is basically forgotten a lot of skills which we went over for women who want a natural birth. Then I quit the hospital, around 2004. 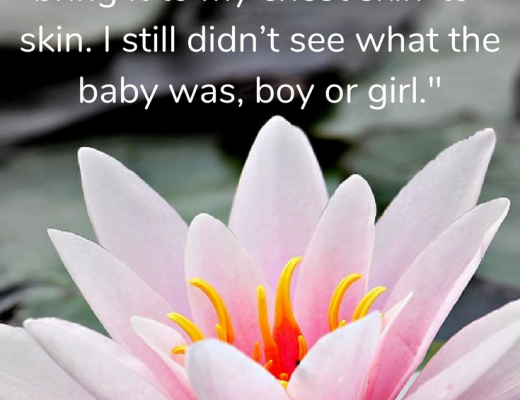 Why did you decide to do homebirths? Because I had it up to the eyeballs. The doctors at the hospital were driving me crazy. It was driving me crazy to be arguing all the time. Why were they arguing with you? I was becoming like a watchdog, trying to defend the women and protect them. Especially having been in charge of the midwifery course. I became an expert. You can imagine how much knowledge you need in order to teach midwifery, not just to be a midwife, but to study midwifery. Is there a real disconnect between doctors and midwives? Yes. They are two completely different professions. The approach is completely different. It’s a problem because midwives basically manage all the low-risk births, and the doctors manage all the high risk births. 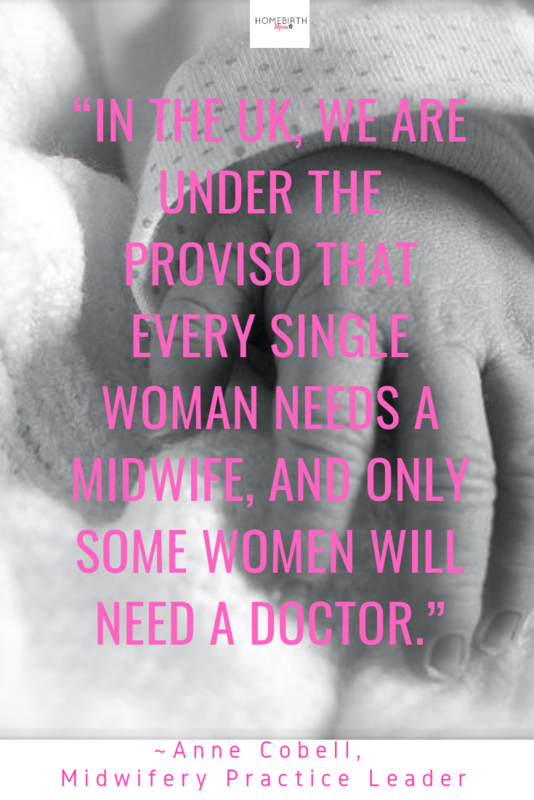 But in a doctor’s mind, every low-risk birth is a potential high-risk birth. Instead of the doctor sitting outside and saying, ‘I trust you. I’m sure everything is going to be fine. If you need me, call me’, they’re lurking all the time. They’re sticking their noses in, and poking, and telling the midwives what to do. They’re telling them to cut an episiotomy, to break the water, and to do all kinds of things that have nothing to do with them. I was also constantly getting sick and not feeling well after a shift.